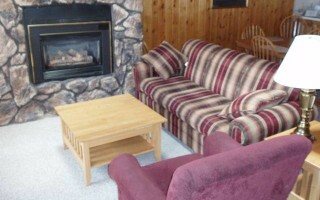 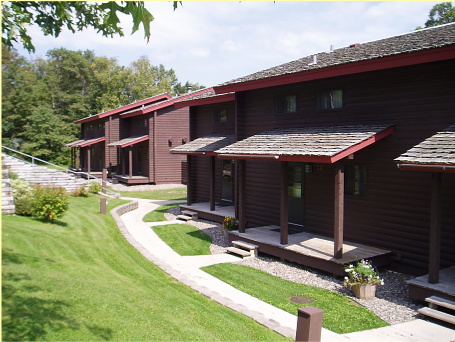 Two bedroom condos located on the big pelican lake in breezy point, Minnesota. 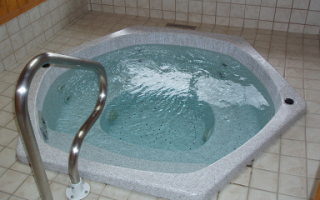 Pelican Bay, located along the west shore of breezy bay has its own private outdoor pool and boat docking facilities. 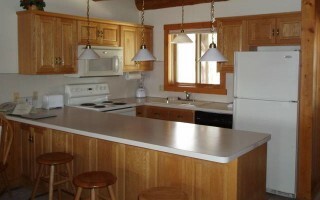 Pelican bay has knotty pine and log beam construction, two bedroom, two bath units. 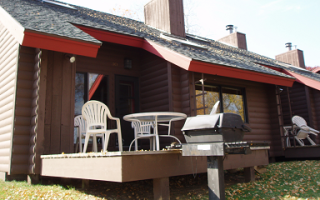 features: private deck, deck furniture and gas grill, glass-enclosed jacuzzi/hot tub spa room, featherstone fireplace, spacious living room w/cathedral ceiling, plush carpeting, rustic furnishings, fully appliances kitchen, tv and VHS player. 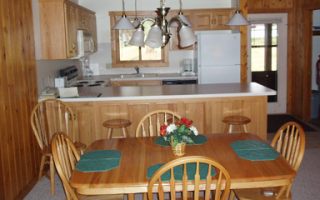 units 24-43.